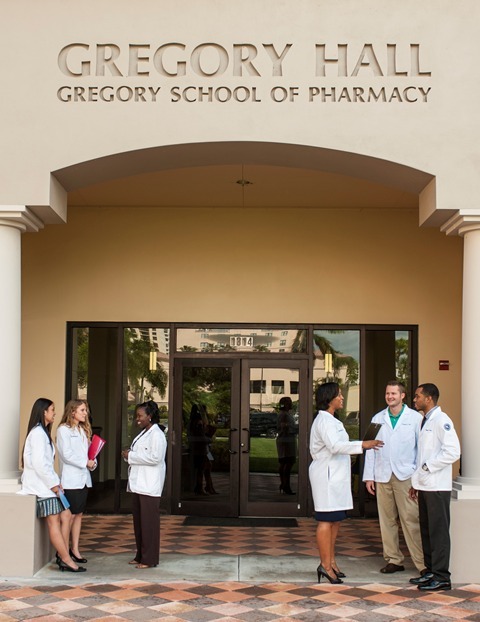 The School of Pharmacy currently has a number of chartered student organizations. The Academy of Managed Care Pharmacy empowers members to serve society by using sound medication principles and strategies to achieve positive patient outcomes. Its sole purpose is to represent the views and interest of managed care pharmacy. The American College of Clinical Pharmacy is a professional and scientific society that provides leadership, education, advocacy, and resources enabling clinical pharmacists to achieve excellence in practice and research. The American Pharmacists Association Academy of Student Pharmacists’s mission is to be the collective voice of pharmacy students, to provide opportunities for professional growth and to envision and actively promote the future of pharmacy. The American Society of Consultant Pharmacists (ASCP) is the only international professional society devoted to optimal medication management and improved health outcomes for all older persons. ASCP represents over 9,000 pharmacy professionals, including students, serving the unique medication needs of the senior population. Our members range in the services they provide and serve seniors in a variety of settings. Students are also encouraged to participate in other pharmacy organizations such as the ASHP and FSHP. These student organizations are intended to provide information to students interested in pursuing careers in organized health care centers. 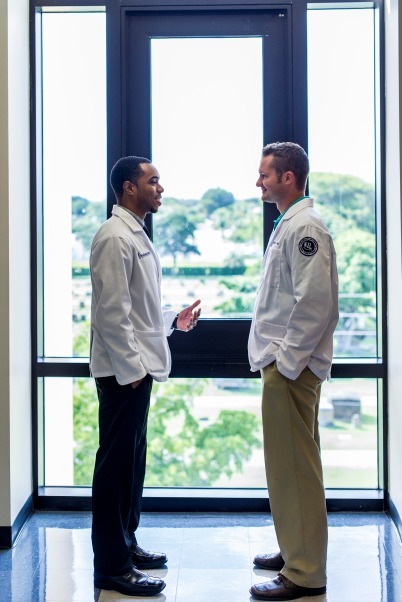 CPFI promotes Christian applications within the pharmacy profession and enables students to develop spiritual, moral and ethical principles to aid them when faced with professional dilemmas. The National Community Pharmacy Association chapter provides students with information and resources related to independent community pharmacy. Aids admissions and entry to the PharmD program. Student National Pharmaceutical Association is an educational service association of pharmacy students who are concerned about pharmacy and healthcare related issues, and the poor minority representation in pharmacy and other health-related professions. The purpose of SNPhA is to plan, organize, coordinate and execute programs geared toward the improvement for the health, educational, and social environment of the community. Students With Diabetes aims to create a community and connection point for young adults with diabetes ages 18-30 on both college campuses and in local communities across the country. Students With Diabetes equips young adults with the tools and information they need to succeed, as well as providing professional and social opportunities to create individual networks. The mission of Kappa Epsilon is to empower members to achieve personal and professional fulfillment by developing confidence, interpersonal skills and a leadership vision. Kappa Psi is the oldest and largest pharmaceutical fraternity in the nation that inspires its members to have a deep and lasting pride in our fraternity and the pharmacy profession. Our mission is to conduct a professional organization that develops the pharmaceutical industry by fostering high ideals, scholarship and pharmaceutical research. Phi Delta Chi strives to advance the science of pharmacy and its allied interest, to foster and promote a fraternal spirit among its members and promote innovative lasting leadership skills. Phi Lambda Sigma is the national pharmacy leadership society. Rho Chi is the national pharmacy honor society.